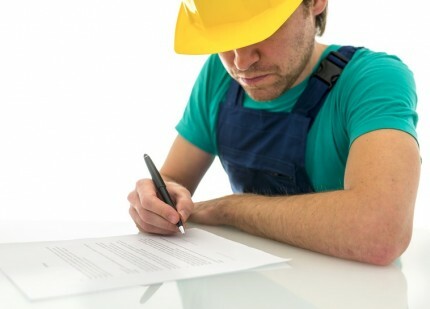 Written submissions are requested when Tenders or Expressions of Interest are called for: contract works to be carried out, sales of plant and equipment; or, when equipment or plant is to be supplied to Council. Council Tender or Expressions of Interest documents are put on the Council's website after an advertisement in the local Island News and other media outlets. Formal Tenders will be called for when the supply request exceeds $100,000. Please contact Flinders Council for further information. Flinders Council seeks a supplier to supply and deliver waste baling equipment to its landfill site on Flinders Island before 11 April 2019. The supplier will be wholly responsible for transporting and delivering all equipment to the delivery site as per the agreement. This includes shipping the equipment to Flinders Island. Notice of intent to respond to this RFT should be confirmed to Brian Barnewall via email at: brian.barnewall@flinders.tas.gov.au by 5pm AEST on Friday 25th January 2019. The response should include the name and contact information of the key individual representing the tenderer to this process. Further information regarding the tender process can be found here while tender supply and contract details can be found here.